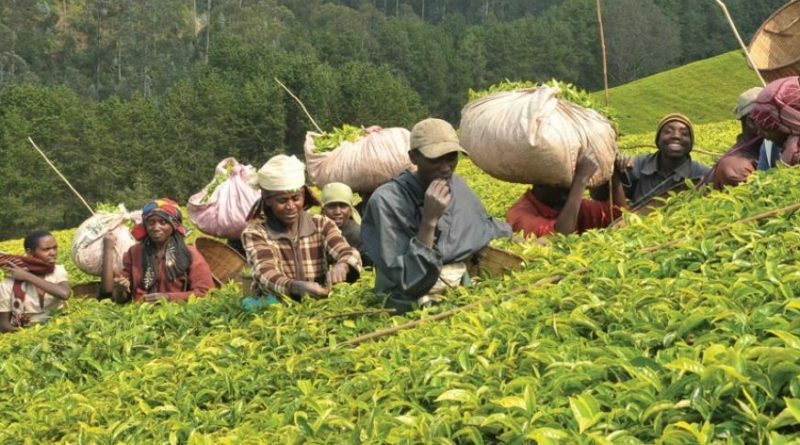 A study by the National Institute of Statistics of Rwanda (NISR) has shown slow progress in poverty reduction in Rwanda, reducing from 39.1 percent in 2013/2014 to 38.2 percent in 2016/2017, representing a reduction rate of less than 1 percent. 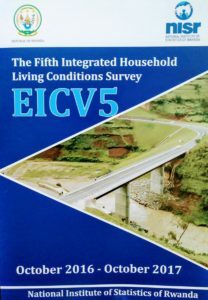 The findings of the study titled “Fifth Integrated Household Living Conditions Survey (EICV5)” are being released today, in Kigali. 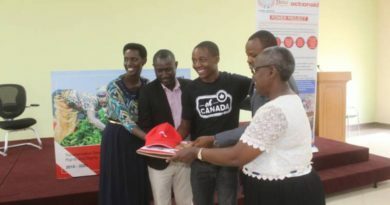 The results mean that over 4.5 million Rwandans (of Rwanda’s about 12 million total population), or more than one in every three Rwandans is poor. 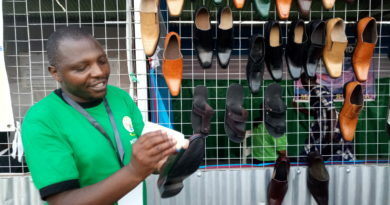 In other words, they have difficulties getting required basic needs such as food, drinks among others. 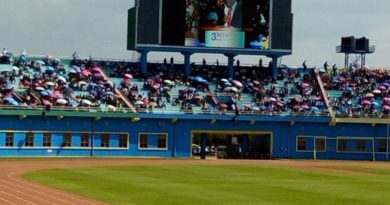 The statistics imply that there has been very little improvement in poverty reduction efforts, compared to the previous period whereby poverty was at 44.9 percent in 2010/2011 and went down to 39.1 percent in 2013/2014.